The name Kronology may be new to the world of Drum & Bass, but its foundation is anything but. 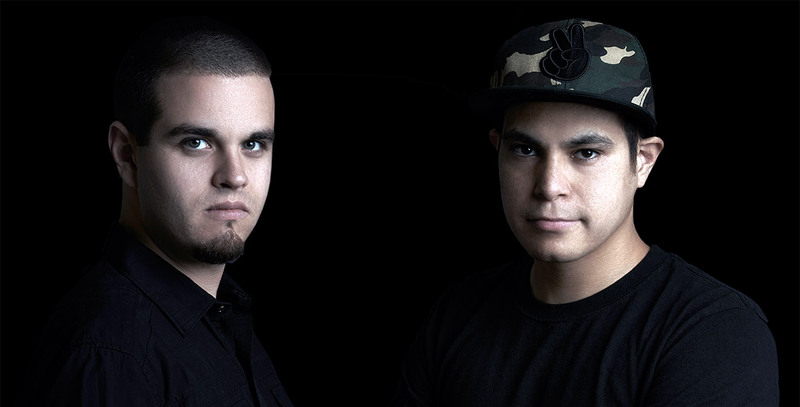 Formerly known as Slogun & iOh, the DnB production duo from Los Angeles has been cutting its teeth and building its sound for the past several years in the USA. The pair have released successful original tracks and pumped out several high-profile remixes, all while smashing clubs and festivals across America. Now signed to Drumsound & Bassline Smith’s very own Technique Recordings, these two are ready to bring their sound to a whole new level and change what everyone thinks about American Drum & Bass.